Sometimes we don't get to see each other for more than one week, despite living close to each other. I have been dating a guy now for 3 months and he hardly has time for me. He claims to be busy all day. I love him so much but I’m beginning to lose interest in him. I am planning on terminating the relationship. Please I need advice. The fact that you are not getting enough time with your man is less than ideal and could indeed be frustrating, I understand that. But I don’t think you should end the relationship without giving him a chance to rectify his mistake. Talk to her about this and see whether he changes or not. And I’d like you to ask yourself if there’s a general lack of communication. If your communication is poor, it could explain why you feel so distant to him and unattended to. I’m not saying communication is an excuse to not spend time together, no. The point is this; if communication is solid, it could help reduce this feeling of neglect you are feeling. And by communicating very well, you cover some emotional distance and stay connected even though you are not seeing each other as you would like. However, if you have been communicating well enough before sending this mail and it didn’t stop you feeling detached from him, ending the relationship could indeed be the best thing to do. Just take your time and don't jump to conclusions.  Just send a mail to Realhitz4real@gmail.com and I'll provide the most honest answers to them anonymously.